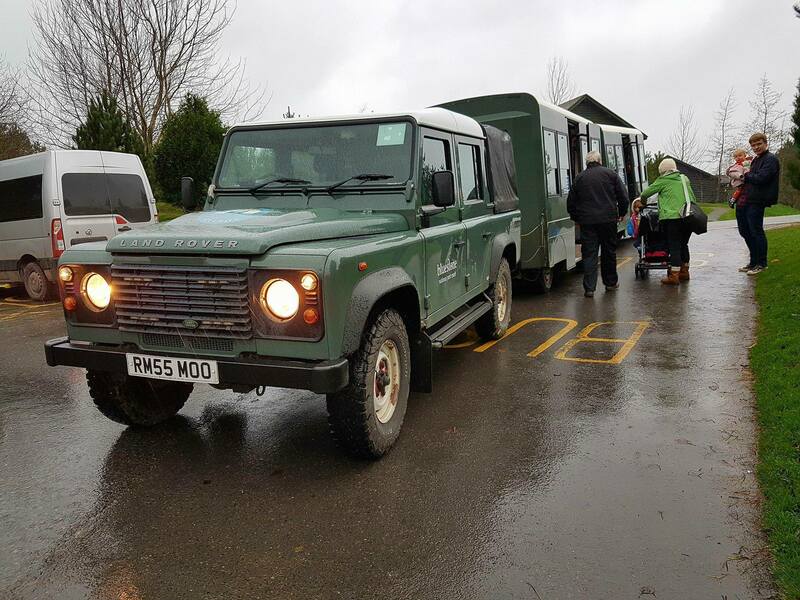 We were recently invited for a midweek break at Bluestone, Wales. Pembrokeshire is such a beautiful part of the world and we’ve previously been on holiday there for our honeymoon and first anniversary/babymoon. I’ve heard wonderful things about Bluestone, so I was very excited. To add to the excitement, at this time of year, it transforms into Christmasland. There are lots of Christmas activities on, including Kingdom of the Elves which I’ve heard so much about. This year’s theme is a visit to Elftopia. I want to blog in more detail about our week away soon, but first, here are my 5 top highlights! As I’ve previously mentioned on my blog, my husband and I visited Barafundle Bay on our honeymoon. It was one of my biggest regrets of our last visit to Pembrokeshire that we didn’t go there. I’d never actually been to a beach in November before, but this award winning beach is beautiful at any time of year. It has golden sand, there are trees and dunes, and we were the only people there for the majority of our 45 minute visit. 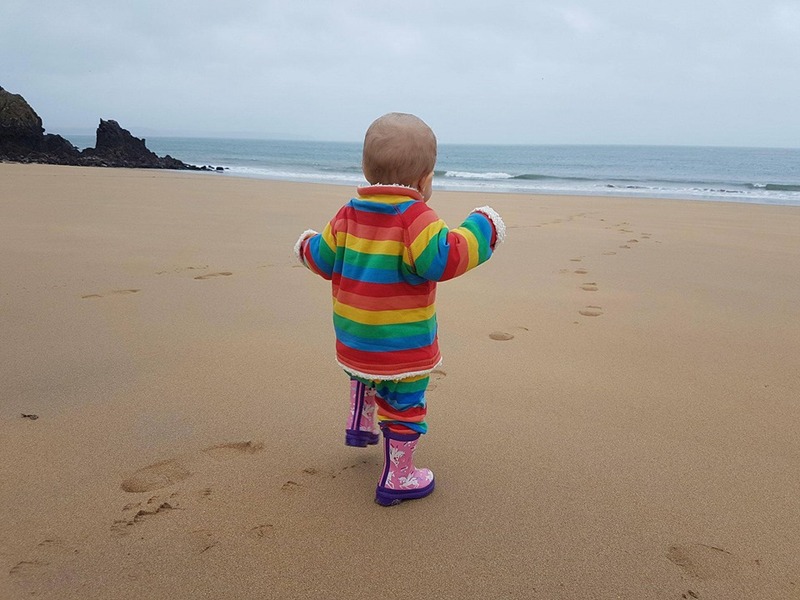 It might not be a child’s typical first beach visit, but Autumn absolutely adored it. She was running around happily, pointing at the sea shouting “this!” and drawing in the sand after she saw me doing it. 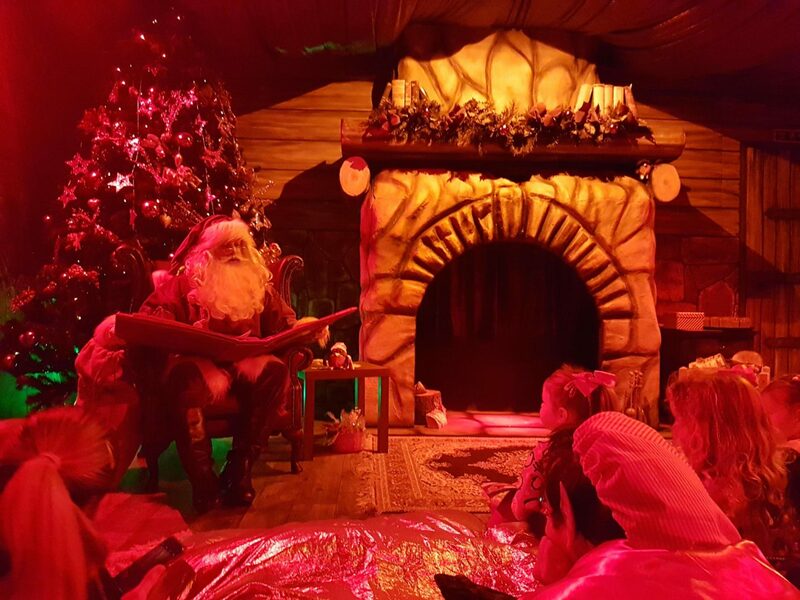 Wow, what a magical experience Santa’s Workshop was. We witnessed Santa come down the chimney and he read us a beautiful tale about a robin. Whilst we made bird feeders out of clay for our Christmas robins, each child was invited to speak to Santa. He gave Autumn her very own little toy robin. The whole experience made me wish that I was a child again, or that Autumn was bigger. However, I’ll be making a scrapbook of our week for her so that she can experience the magic of it all when she’s big enough to understand things more! “Wow”, is all I can say. 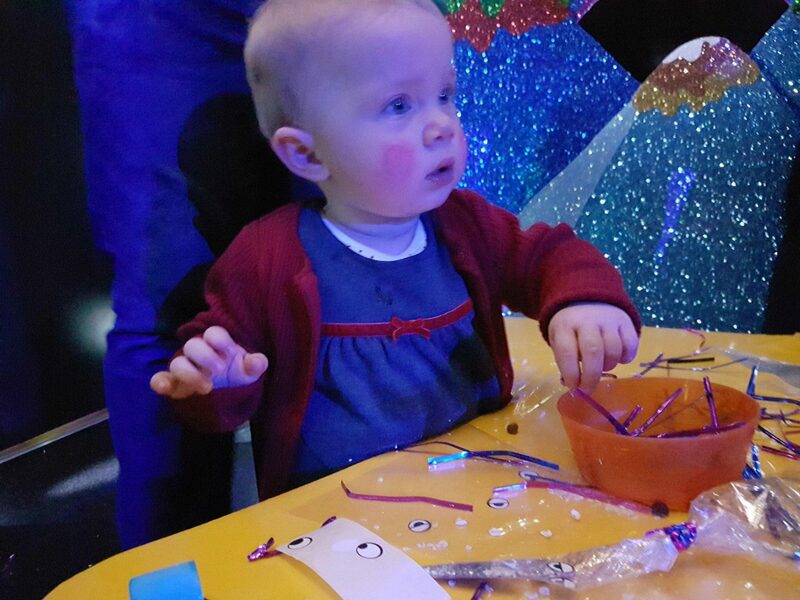 Autumn loved the messy play experience and really went for it! 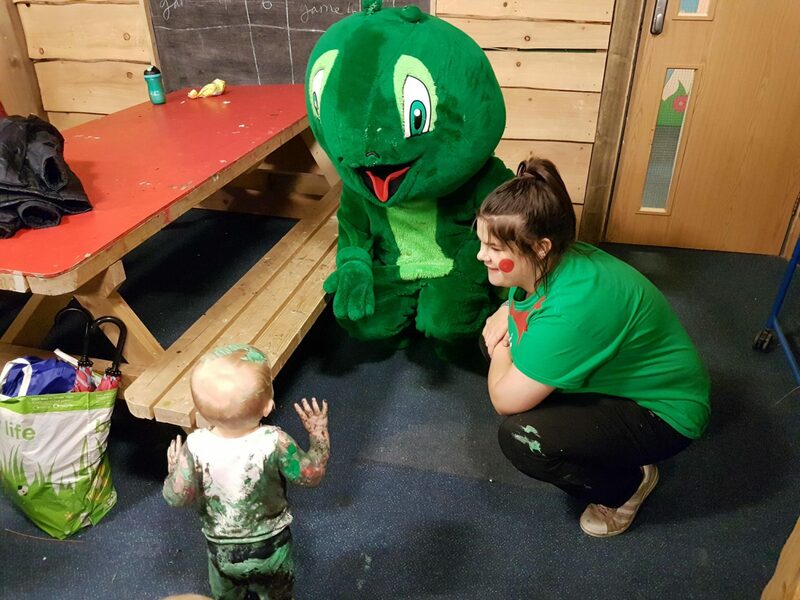 The staff member there said she’d never seen a child get this messy before. Autumn loved the paint and glittery water, but most of all she loved the slime. She was content with sliding around in it for ages. She delighted in standing up, making herself slip in it and fall onto her bottom, then doing it all over again! When Shelby Snail came to visit, Autumn was absolutely amazed and went straight over to meet him. I don’t now quite what she made of him but she couldn’t stop staring at him, and didn’t take too well to being restrained while other children took their turns to meet him! The elves at Elftopia are really rather amazing at their jobs. We got our passports and flew on a magical flight to Elftopia. As a wriggly, independent 14 month old, I was worried that Autumn wasn’t going to take too well to sitting still. Fortunately, our journey around the planets didn’t take long and we soon landed. She was entertained the whole time. My favourite part of Elftopia was Seren’s glittery room. Children had to find stars to put in the glittery volacano, then we had to create magical reindeer food in a reindeer decorated bag. Unfortunately, Autumn was a bit too young for much of Elftopia. However, we found things that entertained her in each room even if she wasn’t quite old enough to understand the big picture (which would be amazing for children older than her!) She did love playing with the pom poms and metallic ties. As some of you may know, I am a Land Rover enthusiast. When I found out that Bluestone had a Land Train, I was very excited! We didn’t hire a buggy, but probably should have. As such, when it was rainy and we didn’t feel like walking, the Land Train was a very welcome sight! The man who drives it is absolutely lovely too. It was lovely to get away from all the hustle and bustle of every day life. Located only 20 something miles from London, we find that when we go West, life feels much slower and calmer. The village in Bluestone is lovely, as are the shops. I really enjoyed walking around each day and breathing in fresher air. It was also amazing to swim outside at Blue Lagoon (yes, it’s warm enough in the winter!) We swam through the lazy river at night time and it felt so invigorating. It’s the best swimming pool I’ve ever been to and I wish there were something like it in Kent. 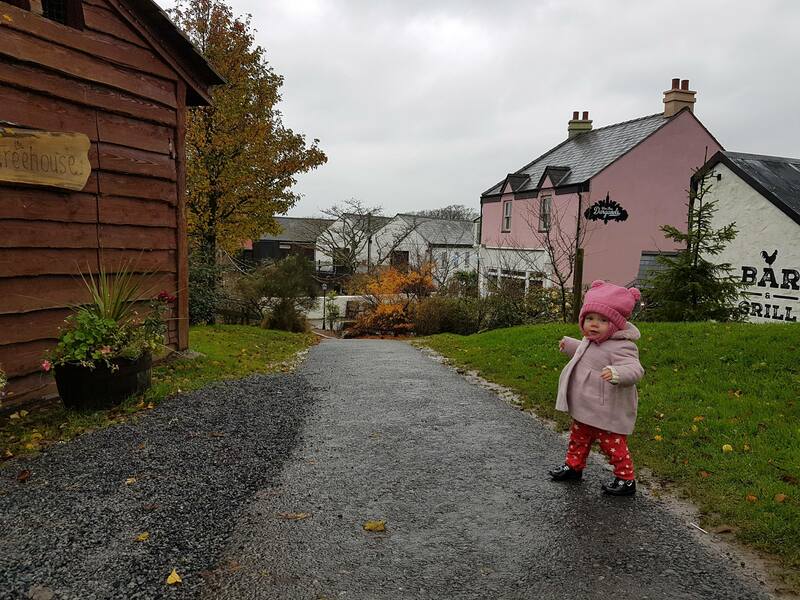 This was Autumn’s first holiday and despite teething badly for the whole week, I think she really enjoyed it. Where was your child’s first holiday? Disclosure: We were offered a midweek break in exchange for this post. As always, all views are honest and my own. 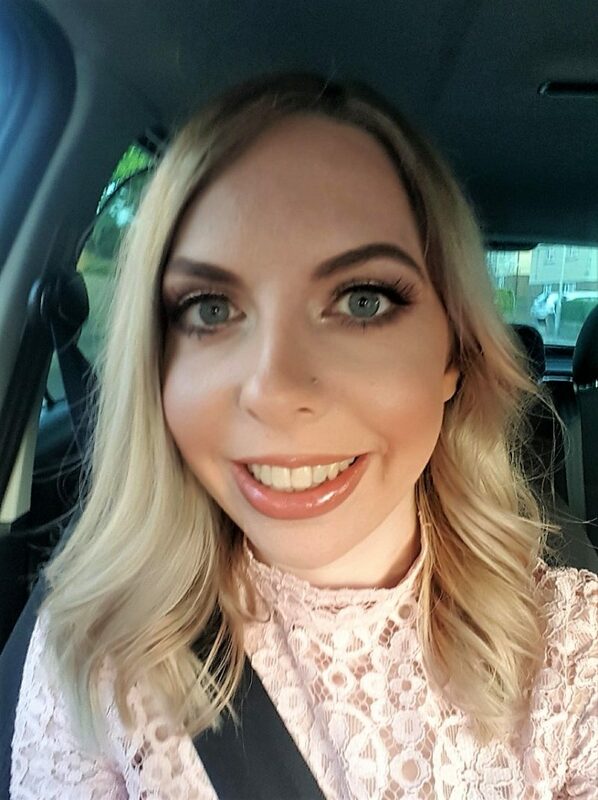 Look s like you had a lovely time. We’re off to visit Wales in August next year!